The Mirror Universe is a dark and twisted reflection of our own, where all that is noble and compassionate is instead cruel and barbaric. Now our universe has been invaded by that other reality's most feared tyrant: the dreaded Emperor Tiberius, the Mirror Universe counterpart of James T. Kirk. Just as Kirk survived his own era to live into the 24th century, so has Tiberius returned from the past to menace a new generation of Starfleet heroes. And only Kirk can stop him. 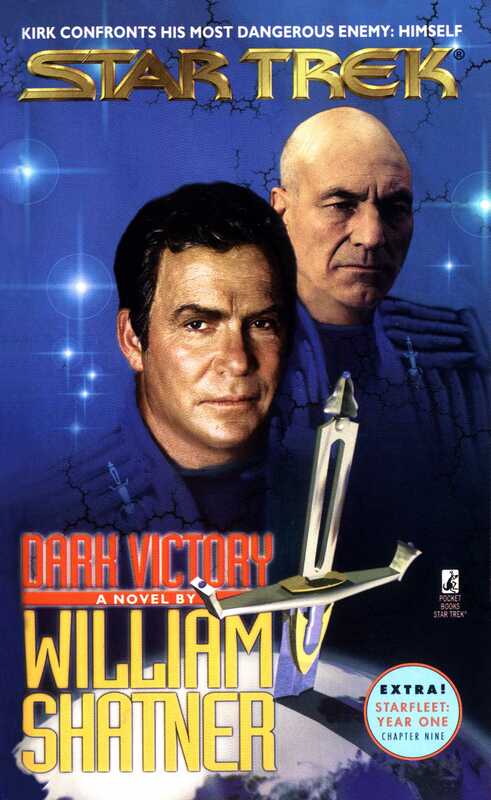 With Spock, McCoy, and Spotty at his side, and teamed Jean-Luc Picard and the valiant crew of the U.S.S. Enterprise NCC-1701-E, Kirk is propelled into his most personal and dangerous mission yet as he fights to uncover the secret of Tiberius' return and learn the terrible truth behind the madman's nightmarish plans for the Federation. 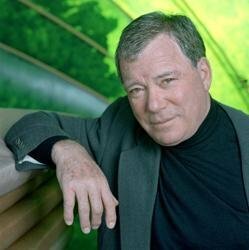 But how can he defeat an enemy who knows Kirk's mind as well as he knows his own?